You can turn on Caller ID Block with the My Verizon app or online to prevent people you call from seeing your mobile number. The My Verizon App. Tap the menu in the top left to open it. Tap Devices. 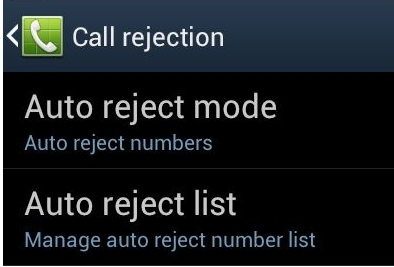 Find the device you want to add Caller ID Blocking to and tap Manage. Tap Controls. Tap Adjust Service blocks. Find Caller ID Blocking and tap the switch so it's green. You have successfully turned how to play articulate without the board The process is a little more in depth if you want to permanently disable the feature. Just call your cellphone carrier and ask for a line block. The process is a little more in depth if you want to permanently disable the feature. Just call your cellphone carrier and ask for a line block.